The Grand Palais in Paris has been offering since yesterday a major exhibition of the works of the famous Spanish painter Diego Velazquez (1599-1660). 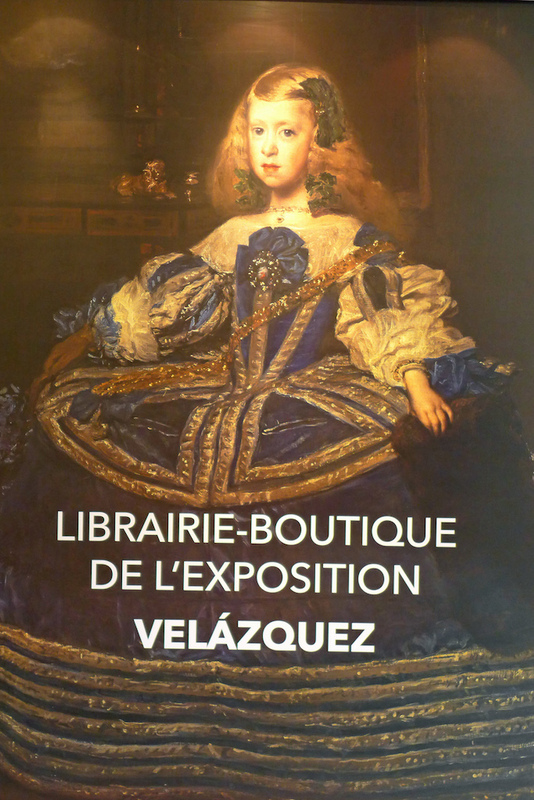 This is the first time that an exhibition devoted to Velazquez has been organized in France and it is an opportunity not to be missed for Parisian people to see the works of this artist as the Louvre doesn’t own any of his paintings! I visited the exhibition this morning and here is my first advice: Do not get there without an advanced booking. The exhibition has just started and there is already a long queue and a waiting time estimated to two hours for those who have not bought their ticket in advance. Continue reading Velazquez Exhibition in Paris: A Must-see until 13 July! Format AsidePosted on 2015-03-27 2015-03-30 Categories EventsTags Events, Exhibition, Grand Palais, Paris, VelazquezLeave a comment on Velazquez Exhibition in Paris: A Must-see until 13 July!